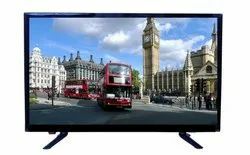 Manufacturer of a wide range of products which include HD Ready LED TVs, Full HD LED TVs, Smart LED TVs and 4K Ultra HD LED TVs. 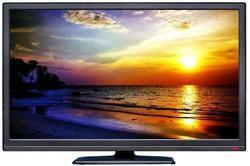 Sizes from 22 Inch to 65 Inch. 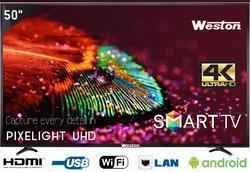 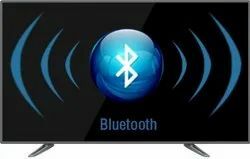 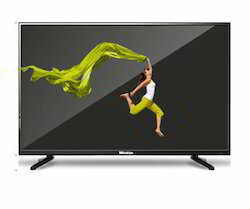 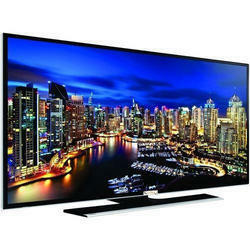 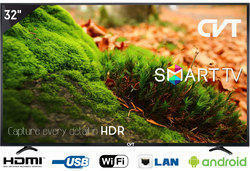 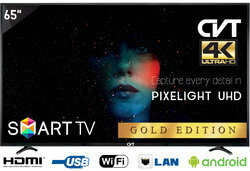 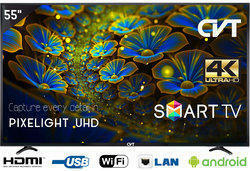 We are involved in providing a varied series of Full HD LED TV. 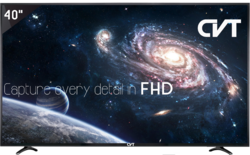 Our products are made under the We function to achieve.